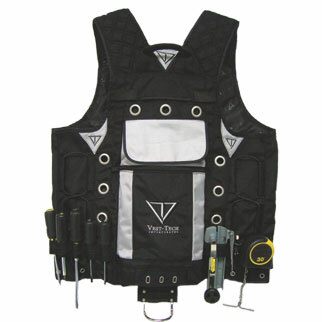 Place your orders for vest here and for accessories on the accessories page. 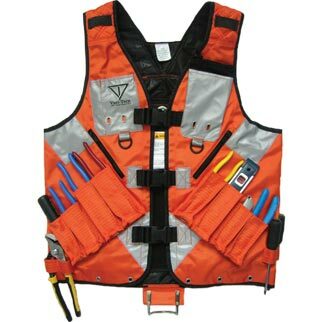 For order greater than 100 vests please contact us directly. Orders typically ship within 3-5 business days. For international orders (except for Canada) please contact us directly.